In general, face masks are fast and effective problem solvers, creating a radiant complexion. 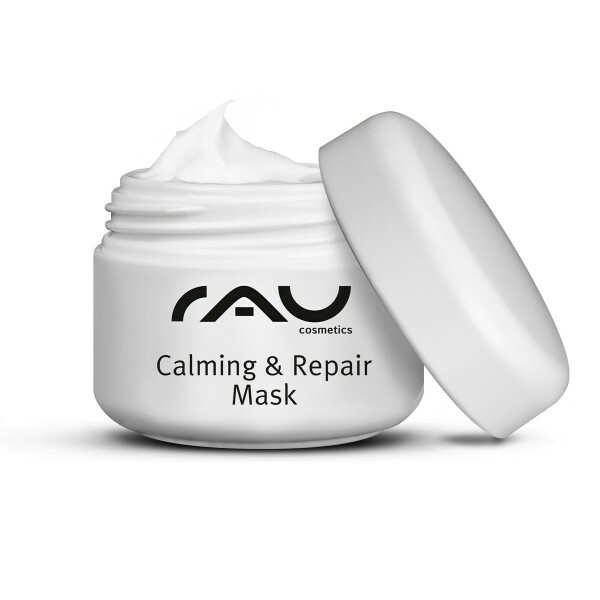 RAU Calming & Repair Mask is perfectly suitable for dry or sensitive skin. Ingredients & Effect Due to its high amount of rich active ingredients, this mask can provide your skin with deeply-effective moisture and nourishment. It can help to avoid skin damgage caused by environmental influences and has antioxidative, lipid regulating and calming properties. At the same time, it can naturally regulate the skin´s moisture household. Panthenol and allantoin have healing, smoothening and cell regenerating properties, while Shea butter, Poria cocos and sorbitol provide deeply-effective hydration. The unique active ingredient complex of RAU Calming & Repair Mask is completed by urea and lactic acid These two gentle and skin-friendly acids are able to bind moisture and to control the hornification process of the epidermis. In addition to this, they help to regulate the pH-value and, thus, can inhibit the growth of microoganisms which are not related to the skin. If you use this mask on a regular basis, your skin may become visibly softer, smoother and more even. Treat your skin to this luxurious product, it will thank you with a radiant and fresh complexion! Generously apply to cleansed skin and let stay on for 15-20 minutes. Any residue can be softly massaged in. We recommend using it one to two times a week before bed time, in order to achieve good results. 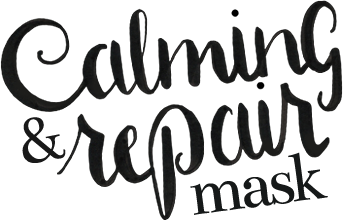 Related links to "RAU Calming & Repair Mask 5 ml - soothing, calming cream mask"
Customer evaluation for "RAU Calming & Repair Mask 5 ml - soothing, calming cream mask"